According to analysts, voters could give Europhile politicians a boost in Britain’s upcoming election but the effect will be limited and the prospect of a grand alliance to soften Brexit is improbable. Defeated by last year’s referendum to quit the European Union, which was won by 52% to 48%, EU supporters outside of Scotland, in fact, have few options except for the Liberal Democrats. “Fortuitously for them, they find themselves in a position of being the only party that is making the anti-Brexit case,” said Rob Ford, political science professor at the University of Manchester. “In a lot of seats, there are a lot of Remain voters to appeal to,” Ford said, particularly as the main opposition Labour party’s official position on leaving the European Union is “deeply unclear”. The coming UK elections provide an opportunity, however small, to reverse the self-harmfull insanity known as Brexit. Labour has said it will back the government on Brexit as long as certain conditions are respected, such as retaining strong economic ties with the EU and defending workers’ and environmental rights. In Scotland, the Scottish National Party (SNP) is the dominant force and is advocating an independence referendum to hold on to strong ties with Europe. Scottish First Minister Nicola Sturgeon has said that if the “parliamentary arithmetic” supported it she would form a “progressive alliance” to keep Prime Minister Theresa May from returning to power. But analysts have said the chances are weak – chiefly because the Liberal Democrats would probably not want to ally with a struggling Labour Party, which is also deeply divided over its current leader Jeremy Corbyn. Changed our twitter profile – we are now campaigning to win on 8th June! “Why would you shackle yourself to a concrete block and jump in the water?” Ford said. 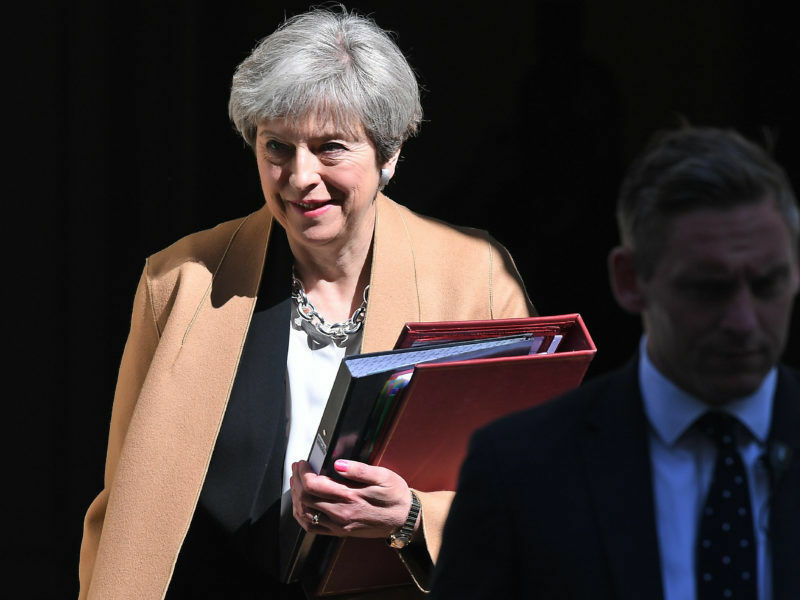 May on Wednesday (19 April) returned to a tactic used by the Conservatives in the 2015 election, warning voters they faced a choice between her leadership or a Labour “coalition of chaos led by Jeremy Corbyn” and backed by the SNP and other parties. 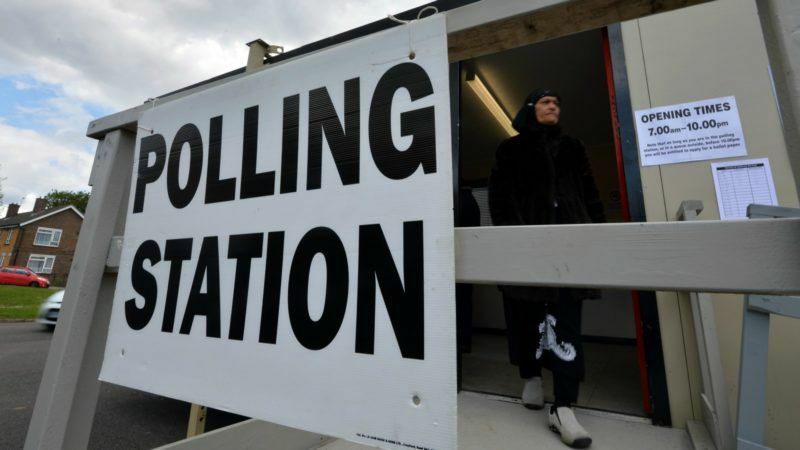 British lawmakers on Wednesday (19 April) overwhelmingly backed Prime Minister Theresa May’s call for a snap election, paving the way for a June vote she hopes will give her a “mandate to complete Brexit”. But the Labour leader ruled out such a tie-up, taking aim at the Scottish party’s policies. “The SNP may talk left at Westminster, but in government, in Scotland, it acts right,” he said. 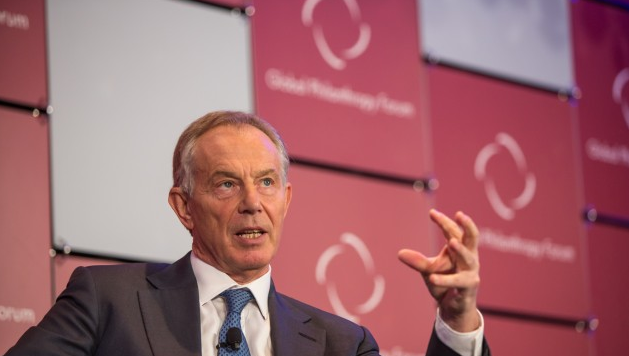 Former Labour prime minister Tony Blair, who has called for Britain to reverse its decision to leave the EU, has in the past called for such a pro-EU alliance. But on Tuesday (17 April) he issued a milder statement urging voters to elect MPs who have an “open mind” on Brexit. “This should cross party lines,” he said in a statement hours after Prime Minister Theresa May announced plans for a 8 June vote. The Liberal Democrats were in a coalition government with the Conservatives between 2010 and 2015 but were crushed in an election that year, losing all but eight of their seats in the House of Commons. They campaigned for Britain to stay in the EU last year and have fought for the country to remain in the European single market since the Brexit victory. Wyn Grant, politics professor at the University of Warwick, said the Liberal Democrats could regain 20 seats in the election “if things go well for them”. Rachel Sylvester, a columnist for The Times newspaper, said the Liberal Democrat threat was being taken more seriously than Labour by the government. “The only way is up” for the party, she wrote. The Liberal Democrats won a ninth seat in parliament in a by-election in Richmond in December. The victory “shows the power of a clear pro-European message in seats that voted Remain”, Sylvester said. Vince Cable, a former business minister in the coalition government who was voted out in the 2015 general election, has announced his intention to run in his old seat of Twickenham in west London. The area voted strongly in favour of Remain. But Ford said that votes for the Liberal Democrats could draw support away from Labour and ultimately boost May’s Conservatives. There could be some good news for europhiles, however. The Conservative majority forecast by the latest opinion polls might actually soften Brexit by making May less bound to hardliners in her party during delicate negotiations in Brussels, Ford said. “With a bigger majority she can afford more defections,” Ford said, adding: “It would give May more freedom to compromise. 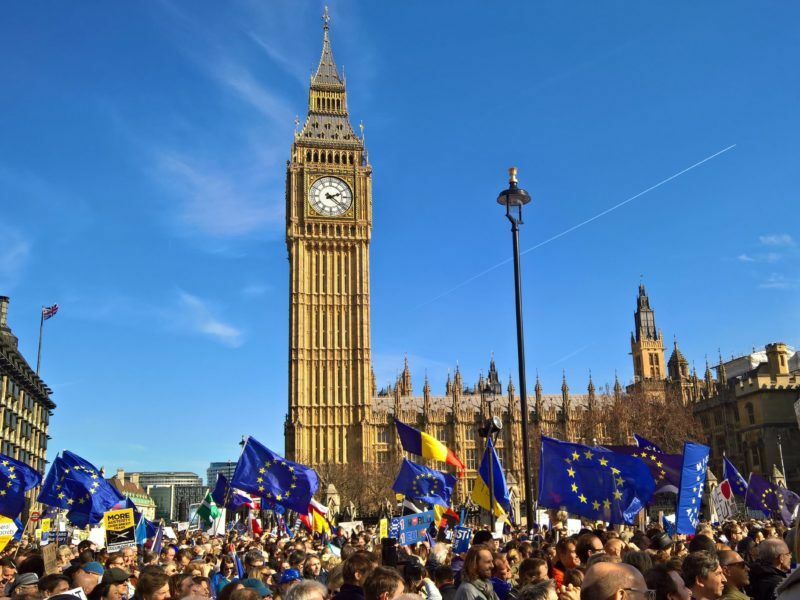 Tens of thousands of pro-EU protesters took to London’s streets on Saturday (25 March), in defiance of the terror threat, to mark the bloc’s 60th anniversary just days before Brexit begins.